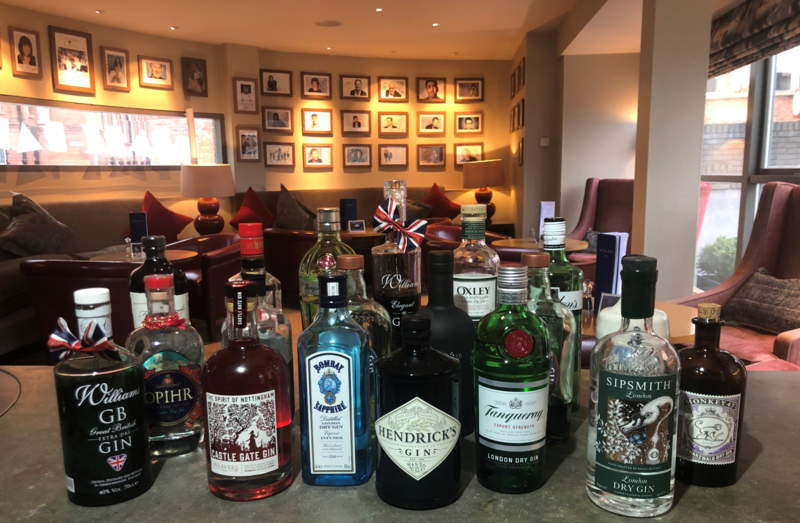 We love gin here at Hart’s, so much so we have nearly 20 different well-known brands for you to choose from. And as it’s Ginuary this month, we thought we would share our top two best-selling gins. What is your favourite and why? Clean, floral and refreshing, since launching in 2001 Hendrick’s Gin has been the success story that has set the template for modern gin brands to follow, spearheading a resurgence in the spirit. Botanicals: Juniper, rose, cubeb berries, elderflower, chamomile, yarrow, coriander, angelica root, lemon & orange peel, orris root. Perfect pairing: Classic slice of cucumber, or a twist of lemon peel. Launched in 2000, Tanqueray No. 10 is an exceptionally smooth and fresh tasting gin. It’s handcrafted in small batches using a unique quadruple distillation process, with the heart of the gin created in the affectionately named Tiny Ten still. Using fresh, whole citrus fruits during the process greatly adds to the depth of character inherent in Tanqueray No.10 Gin. Indisputably a step up in class, this gin is smoother than Tanqueray’s classic offering. It has a full-bodied grapefruit and citrus hit and is recommended by many bartenders as the perfect choice for a martini gin. There’s still plenty of juniper in the mix, as well as a lovely floral note on the nose. The smooth citrus finish and the relatively high strength (47.3% ABV) makes this gin one of the very best on the market. Botanicals: Juniper, grapefruit, lime, orange, chamomile flower, coriander, angelica, liquorice root. Perfect pairing: Wedge of grapefruit or a bay leaf.